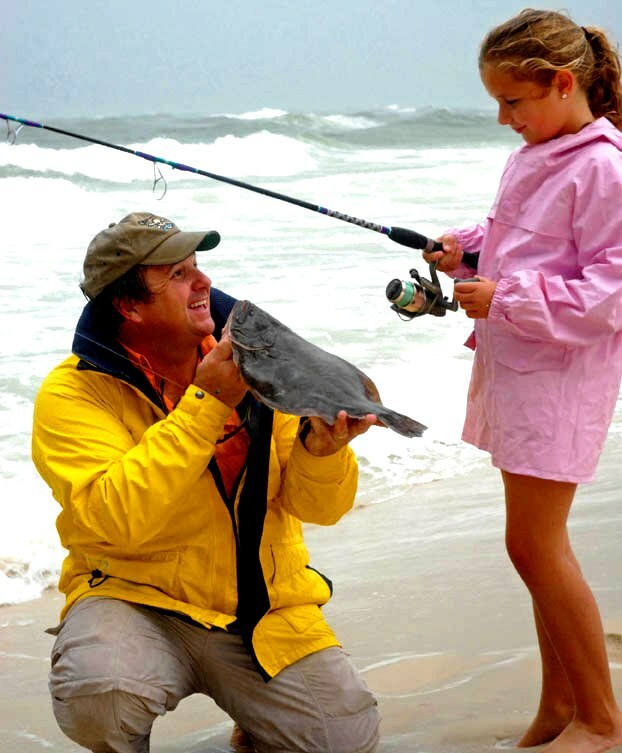 When it comes to choosing a fishing charter for your family in Orange Beach, Alabama, it is important to pick guides that adhere to a strict code of ethics and operate their vessel and business in a way that does not put you at risk. The guides of the OB Fishing Cooperative, are the leaders in the fishing industry and conduct themselves in a professional manner while at work and in every aspect of their life. These guides have moral fiber and demonstrate the same while on the water or in their every day life. When you choose a charter boat guide who adheres to these standards, you are likely to get the best fishing experience, because they have your best interest in mind. Professional Guides are first and foremost, gentlemen. Their adherence to a code of ethics is voluntary and second nature. By adhering to the code, elevates and deserves the respect of being a sportsman. Professional Guides always promote conservation and participate in the management of marine resources. Professional Guides are fishing for tomorrow and preserving their way of life and heritage. Professional Guides never put their personal gain before someone Else’s safety by operating when weather or sea conditions are not favorable. Professional Guides respect, understand, obey and advance all federal and state fishery laws and regulations. Professional Guides recognize that participation in the fishery is a privilege and comes with a responsibility to ensure future generations have fish to catch by promoting sustainable fisheries management practices. Professional Guides do all they can to minimize their impact on the marine environment and fishery. They try and leave the fishery in better shape than before they entered it. Professional Guides do not keep more fish than legally allowed and encourage our customers to take only what they need, not all they can. We don’t take a limit just because we can. Professional Guides respect the fish by using proper handling techniques. They are gentle with all fish that are being kept or released. Professional Guides do not litter. They dispose of monofilament and all trash back at the dock in proper receptacles. Professional Guides share their angling knowledge, skills and techniques to help educate others about angling, conservation and preservation of our marine resources. Professional Guides treat fellow anglers and customers as they would like to be treated. Professional Guides are respectful of other anglers who are fishing and do all they can to give them room or not crowd them.